We are now able to offer a FREE* of charge 1 year warranty extension. Offer valid whilst stocks last! Introducing the Sony PXW-FS7: the perfect blend of superior resolution, exposure latitude, and colour reproduction in a practical, compact, handheld design. Feature-packed and high-performing, the PXW-FS7 camera allows for a range of creative shot options thanks to its Super 35mm CMOS sensor, Sony E-mount, super slow motion capability (reaching 7.5x at cinematic 24fps), 4K and HD recording, and two XQD media slots. The Sony FS7 is the ideal camera for documentaries and the ideal partner on reality TV, magazine shows, commercial and corporate shoots. While it’s svelte, streamline and simple, the FS7 still feels rugged and reliable. The completely redesigned ergonomic grip ensures easy handling and operability, and an adjustable arm section makes the Sony FS7 a breeze for one-man usage. The Sony PXW-FS7 has been designed to rest comfortably against your chest or sit well on your shoulder. The frame is magnesium for high rigidity and also helps ensure the FS7 is lightweight. In fact, it’s so light, with the camera body weighing in at just 2.0KG, prolonged holds and difficult positions are more comfortable than ever. Dust-proof, and splash-proof with buttons and dials sealed, the Sony PXW-FS7 has been designed to withstand harsh, challenging environments, making it a great documentary camera. The high-sensitivity Super 35mm Exmor CMOS sensor delivers 11.6 million pixels (8.8 million effective pixels) to return impressive full 4K resolution video. But when it comes to the Sony FS7 sensor, size is only the start. The dynamic range of the Sony PXW-FS7 provides 14 stops of exposure allowing you to capture extreme high and low light. Native ISO 2000 sensitivity further boosts performance when shooting in low light situations. The built-in neutral density (ND) filter wheel has 2, 4, and 6 stops, offering the advantage of shallow depth of field even in bright daylight. 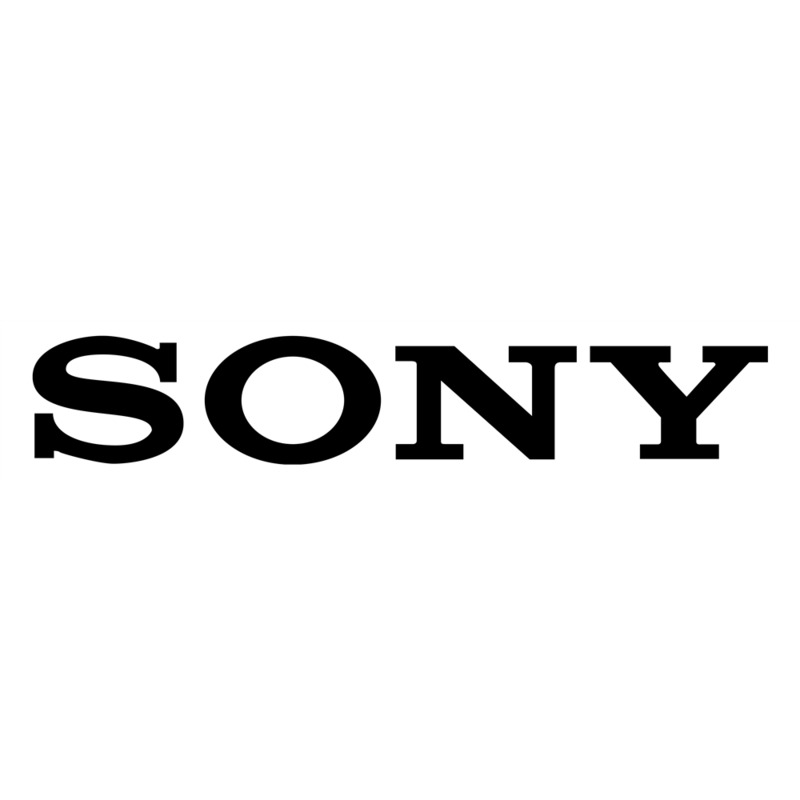 The Sony FS7 is all about choice, and with selectable recording formats you can choose between internal recording in 4K or HD, together with the option of full HD 60p even in 4:2:2 10bit recording. XAVC supports 4K 60p, including XAVC-intra and long GOP, as well as the MPEG-2 HD 422 format used by numerous broadcasters around the world. 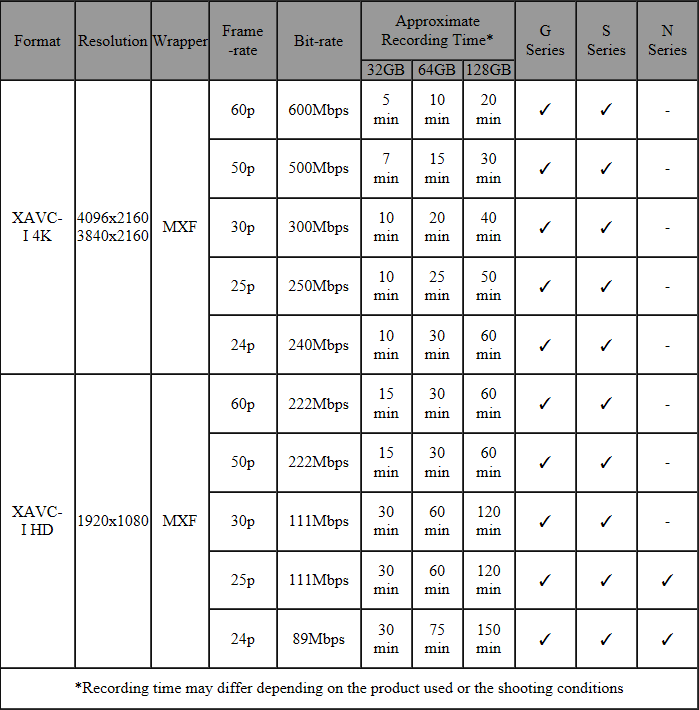 Sony Exmor CMOS design offers a remarkably fast readout, at a frame rate of up to 180fps. This high frame rate will provide continuous recording in full HD, and when you play back at 23.98p, you’ll enjoy incredible super slow motion at up to 7.5x. Using an external RAW recorder images can be captured in 2K at up to 240fps. HDR Monitoring May Just Change the Way You Shoot LOG. Forever. How Does The New Sony PXW-FS5 Fit Into the Current FS Line?